100,000 is something to celebrate. Today Google Maps announces D&M reached a whole new level: Over 100,000 views of your photos! People are loving your unique perspective. 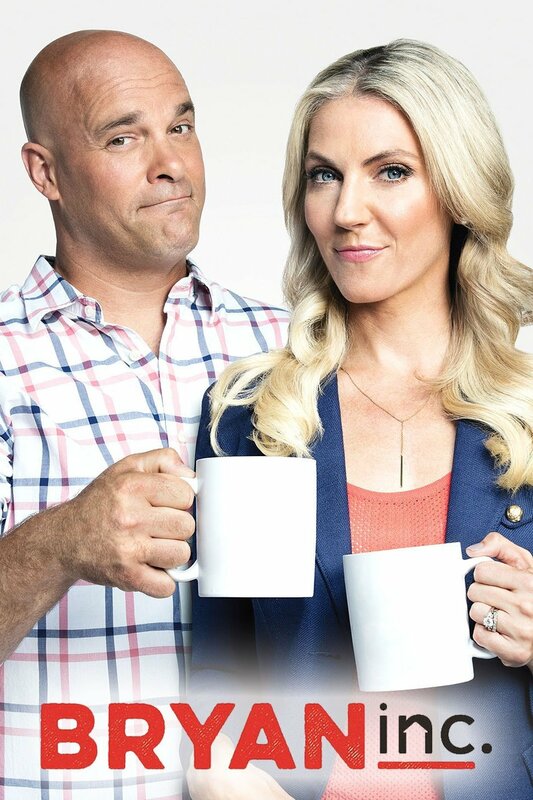 Today Doors and More completes yet another gorgeodus shower installation for Bryan Baeumler and his wife Sarah for their his HGTV Series Bryan Inc! Due to the large number of enquiries about a Black Roller System, Doors and More will make it available soon! The hottest new trend in hardware colour is black! Most of your favorite shower door hardware is now available in matte black. After rigorous engineering and testing, the Headerless Showers now available. We are excited to announce the ByPass Roller Doors are in fabrication and will be available soon.